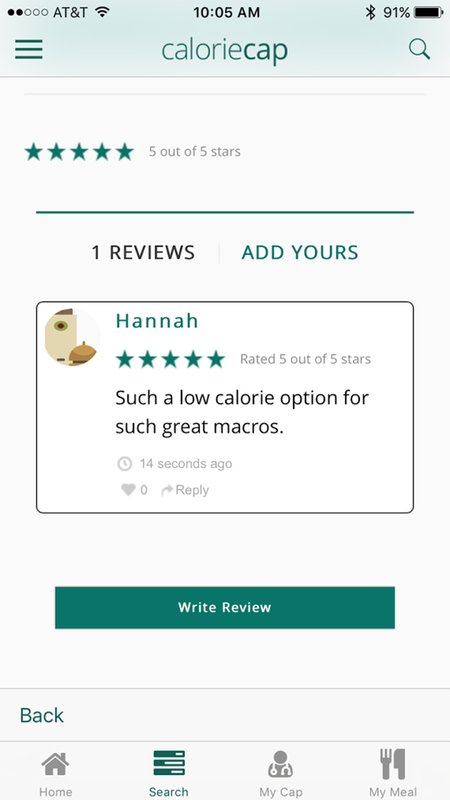 Don't miss out on an outing with friends because of your diet! 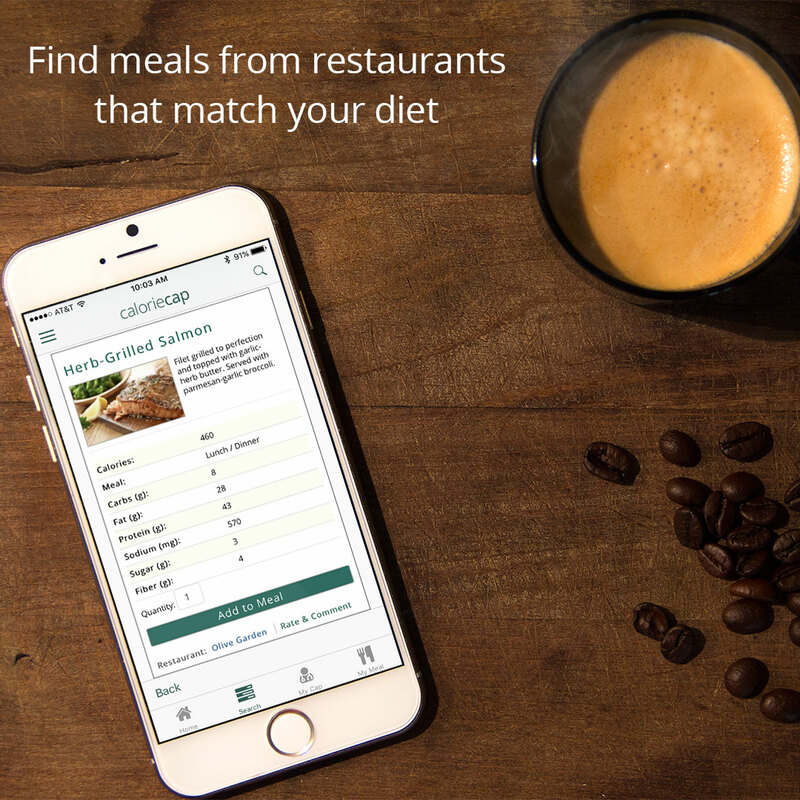 CalorieCap finds meals from restaurants that match your personal lifestyle. 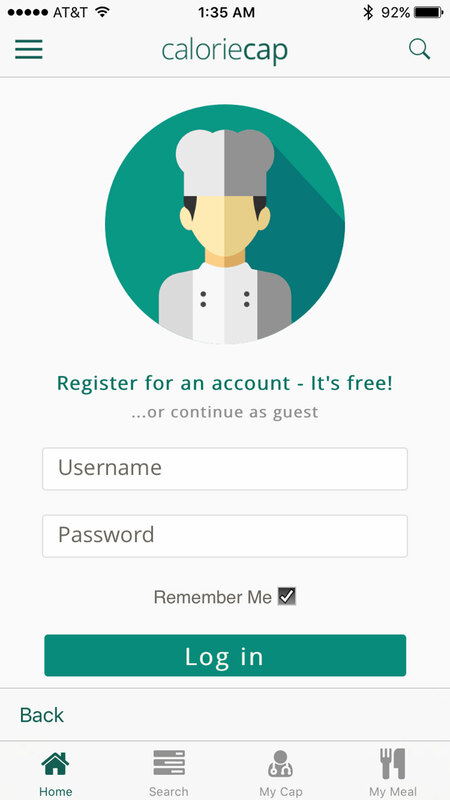 Restaurant websites are extremely frustrating to navigate. 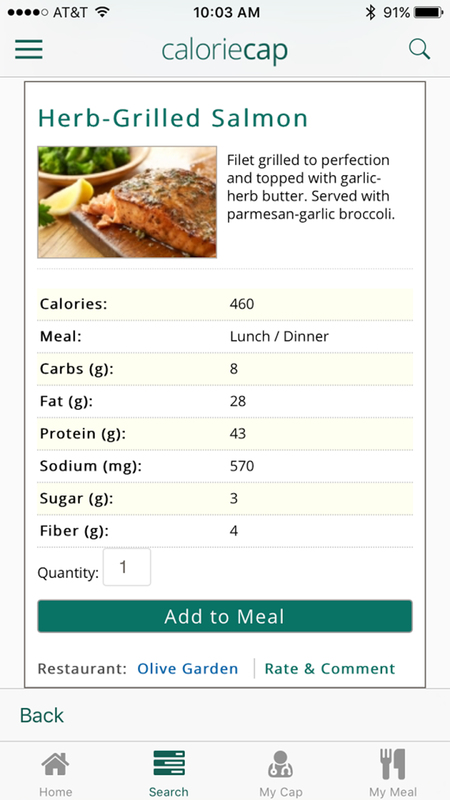 Finding the Nutritional Menu and then browsing through plain text PDF's is a nightmare, making it hard to go out to eat while watching your calories or maintaining a certain lifestyle choice. 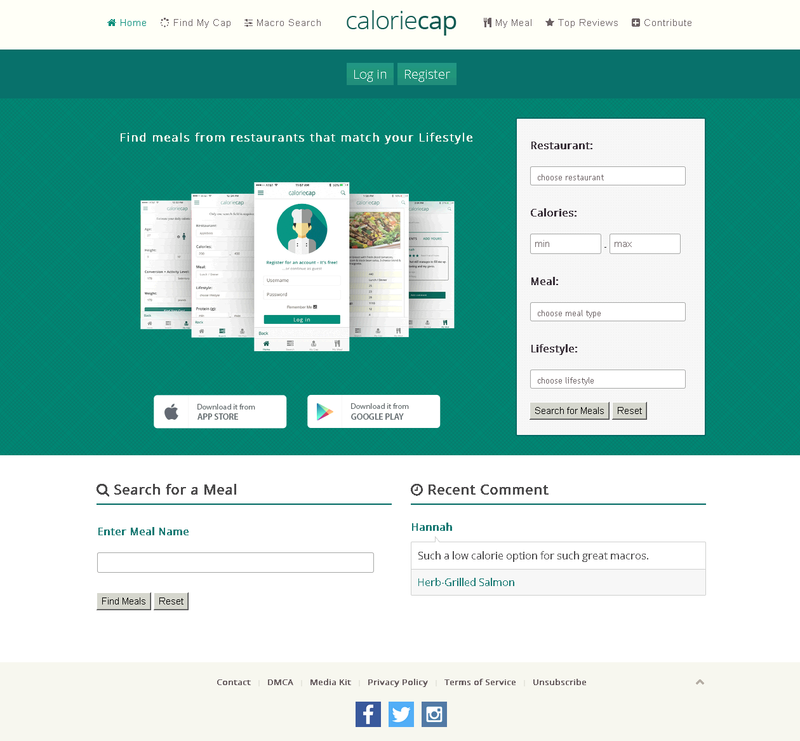 CalorieCap helps you find meals from restaurants that match your personl diet. 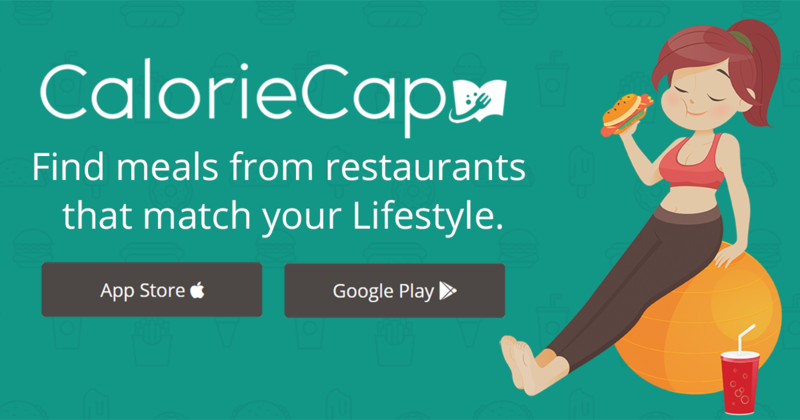 Simply set your Calorie Cap and choose from Restaurants, Meal Type, and Lifestyle. 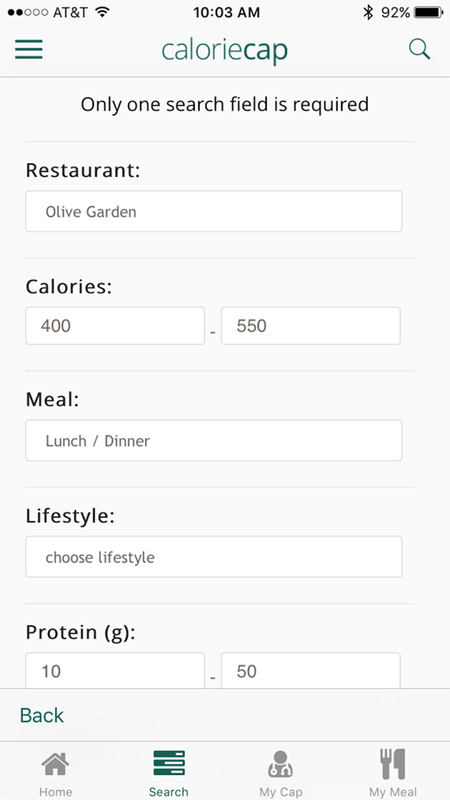 With our dynamic search engine you can select multiple restaurants and meal types, or none at all - helping you decide which restaurant best fits your goals. 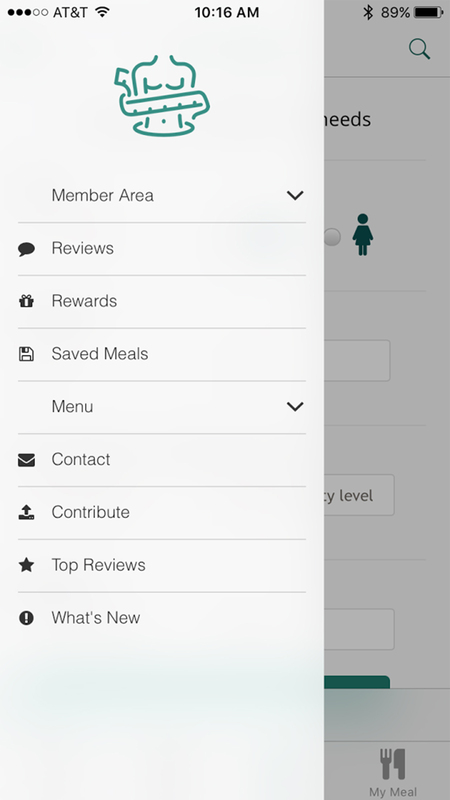 Registered members also have the ability to comment and rate meals, save meals, and unlock big savings coupons! Registration is 100% free and only takes seconds.